The moving and storage industry is a staggering $15 billion industry in the United States, with a whopping 42 million families using some moving company for relocation. While the stats sound pretty exciting, managing finances in a moving company is quite challenging unless you make the right “moves”. In this post, you are going to learn some effective tips on how to manage your day-to-day operations and ameliorate your cash flow. 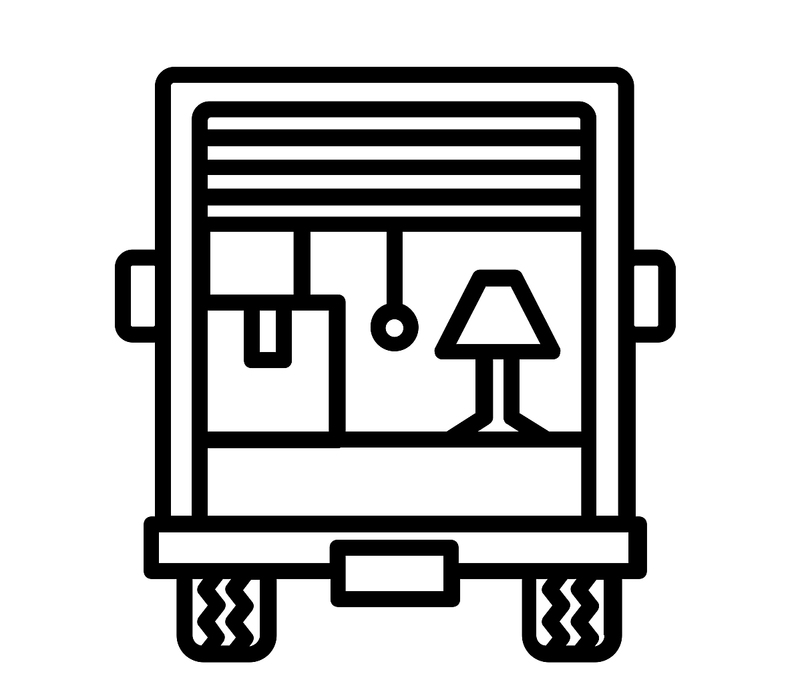 A truck is the most indispensable tool and a significant asset in a moving business. Nevertheless, it’s not always advisable to invest in a truck, especially if you’re new to the trade. So, you should lease a truck rather than buy one. Sure, it may use a sizeable portion of your revenue, but at least you wouldn’t be worried sick about the maintenance during the off season. This would help control your expenditures during the winter when the housing market is usually slow. However, renting a truck isn’t a sustainable strategy in the long run. When you have built a brand for your moving business in the market and anticipate a consistent influx of leads, you can take the plunge and invest in a truck. Hire part-time employees. If you’re a small moving business, you can’t afford to have a lot of employees on payroll and having to pay salaries through the off season can unfavorably affect your cash flow. Many major moving companies in the US go this route while establishing their team. Expand your networks with real estate agents and building managers, since they are a great source of referrals for your business. In a highly competitive landscape, you can’t always rely on the end consumers to contact you directly for your services. Even though you are required to pay a commission for each referral, it gives your organization a steady stream of customers and keeps your cash flow healthy. Be sure to shorten your receivables period. It improves your cash flow dramatically. The best way to boost your receivables is to enter into a clear-cut contract with your customers before moving, making sure they understand each and everything. You want to get compensated faster and take up your next move. Moreover, invoicing accurately helps your customers pay faster. 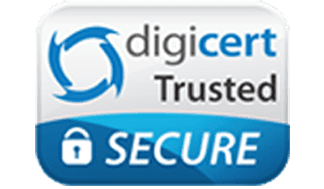 Pay electronically, preferably with a business credit card. This helps you buy time and alleviate your cash flow. However, don’t go overboard with credit card payment as it may lead to overspending. 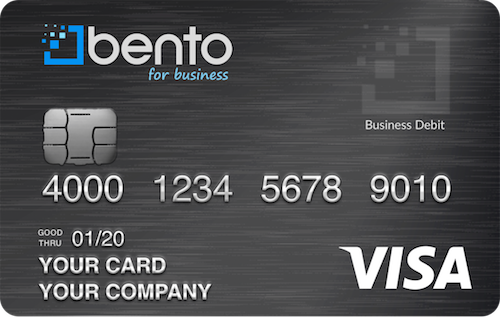 Business prepaid cards are a new tool that you absolutely should be aware of, as they integrate never-before-seen technology to control spending and deliver unmatched real-time visibility into employee spending. Don’t allow your employees to front payments, your trust in them notwithstanding. Instead, offer them a commercial prepaid debit MasterCard such as the Bento Card which limits chances of payment fraud or embezzlement, improving your cash flow to a great extent. You can set controls to only allow gas purchases at the pump, shoring up those expense “leaks” that come from employees handling cash and buying unauthorized items, like energy drinks or coffee, with the change. It’s a social media world and if your business isn’t using social media, then you aren’t maximizing your opportunities. Connect with customers and ask them to share your company on social media sites. Own your business profiles and ask for reviews and testimonials. If you don’t have the bandwidth or expertise you can hire someone to manage your social media, such as a student. The earlier you start, the greater the benefits so make it a priority to enhance your marketing efforts via social media today. Running a successful moving company is all about smart management of your finances and looking for ways to improve it even further. Moreover, it’s about getting more leads by focusing on making your customers happy. If you’re a growing moving company, you should always be courteous with customers and keep things simple early on so they promote your business and help you generate more qualified leads. Leasing vs. Buying Vehicles: Which is best for your company?